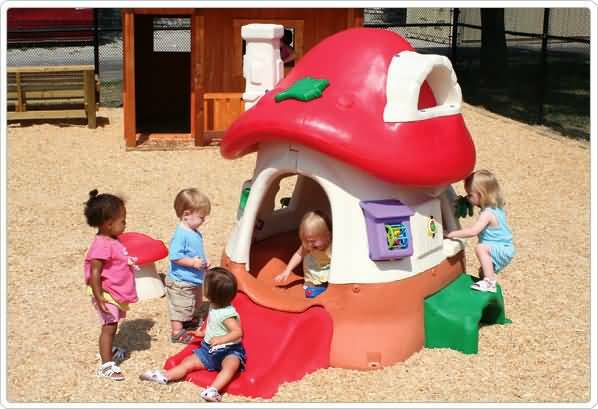 Playground Equipment for sale. 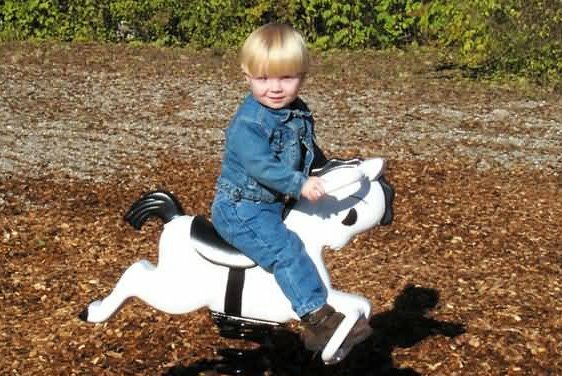 Playground Accessories for schools, churches, daycares, and parks. 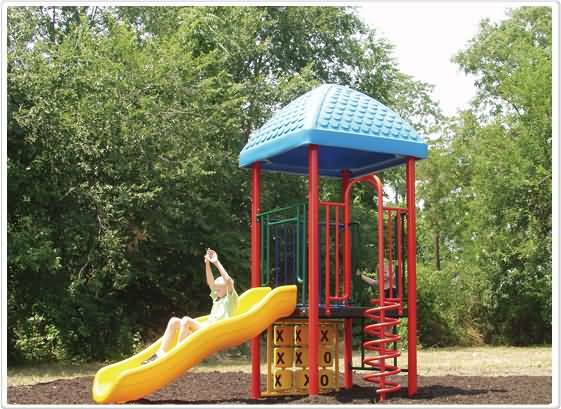 Our Commercial playground equipment is the best around!